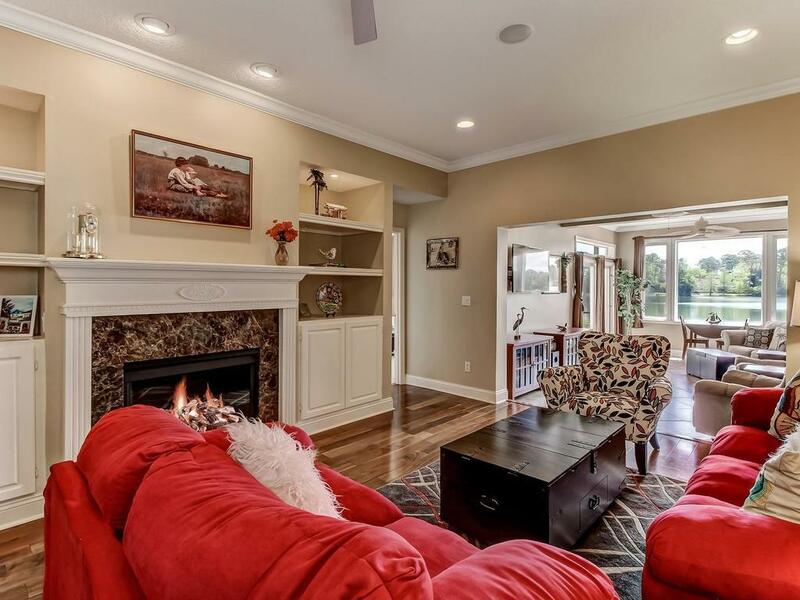 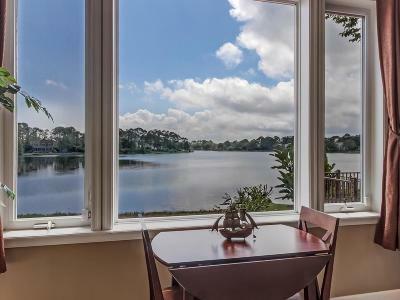 LAKEFRONT HOME--SPECTACULAR VIEWS--TASTEFULLY FURNISHED. 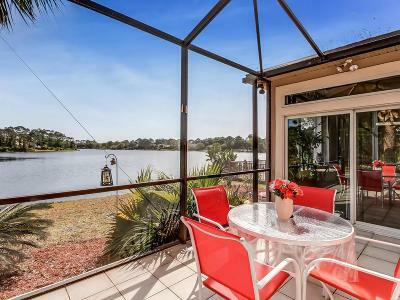 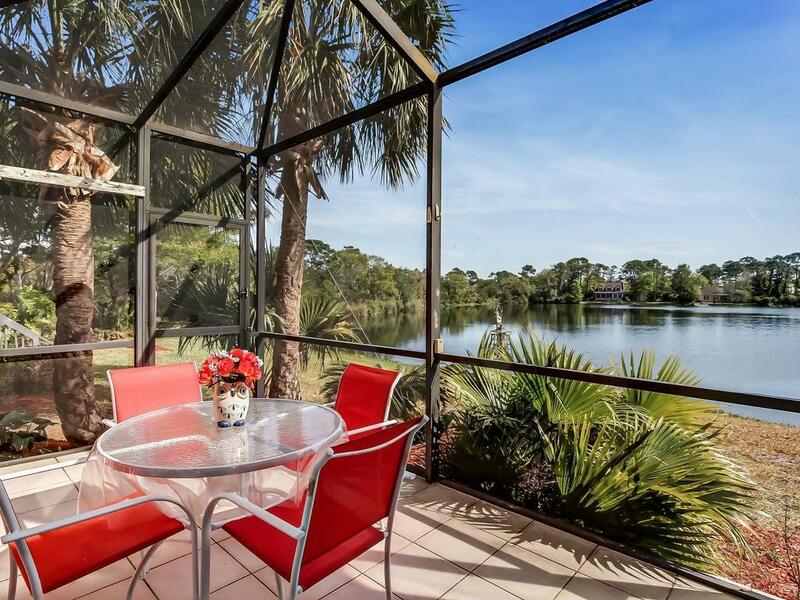 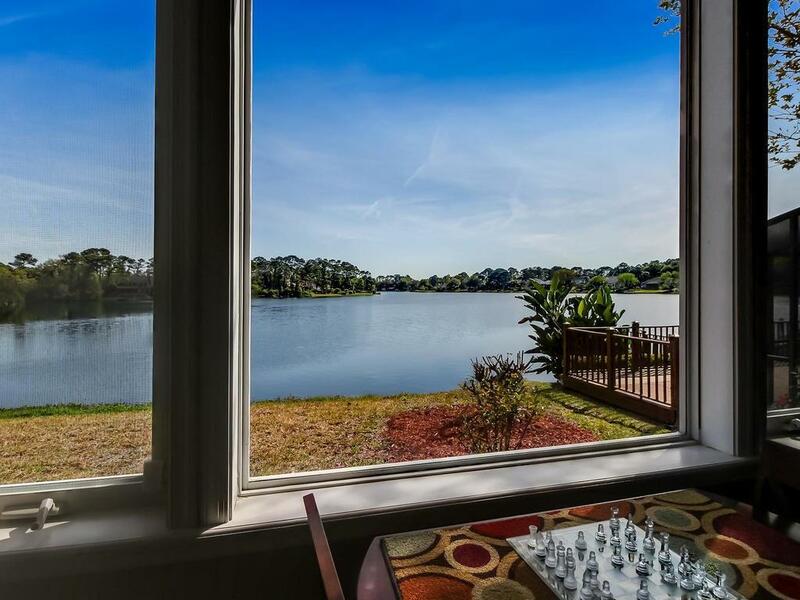 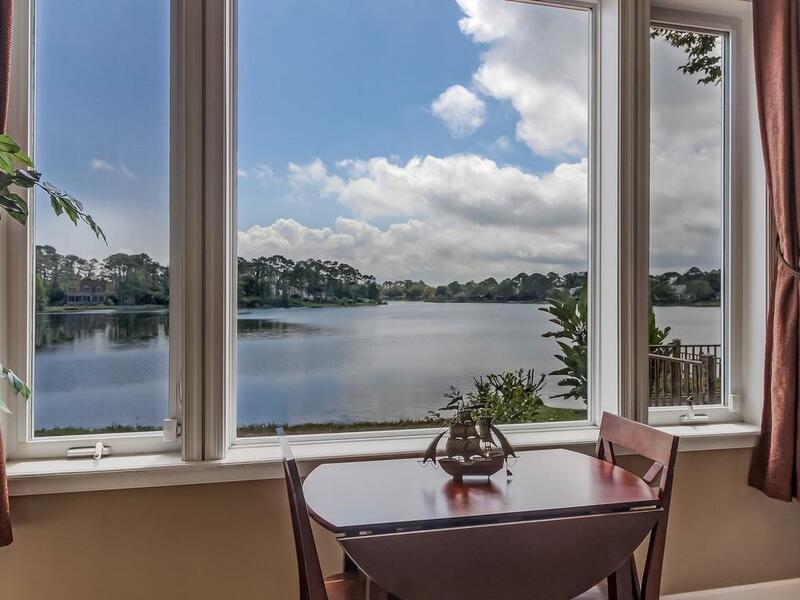 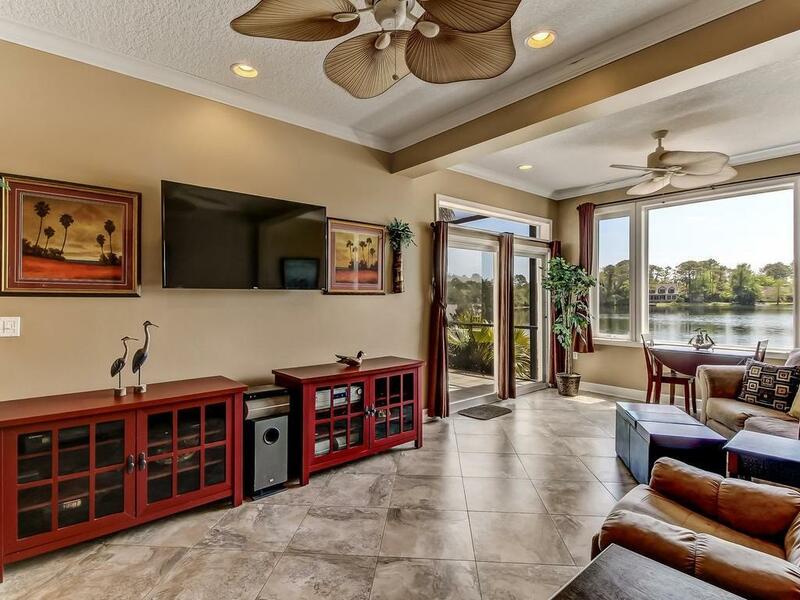 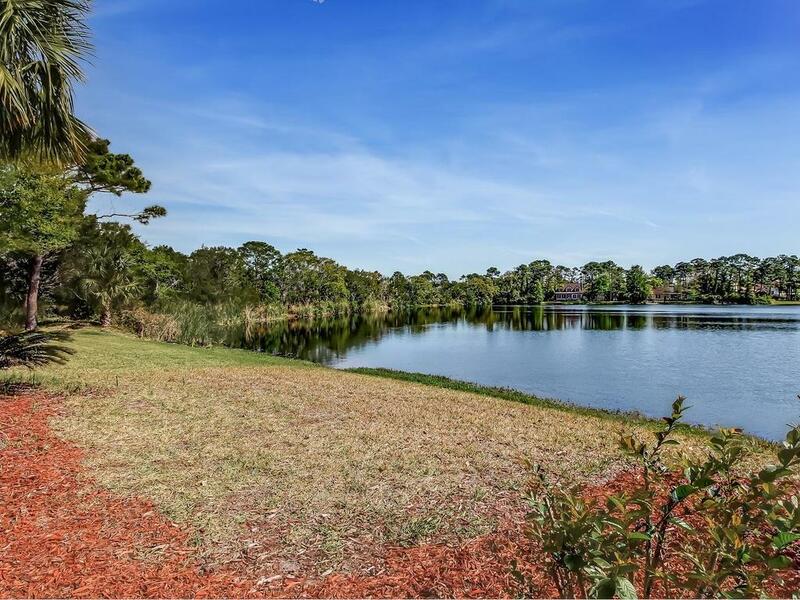 Watch birds on the lake while sipping your morning coffee on your screened porch or inside your air conditioned Florida room. 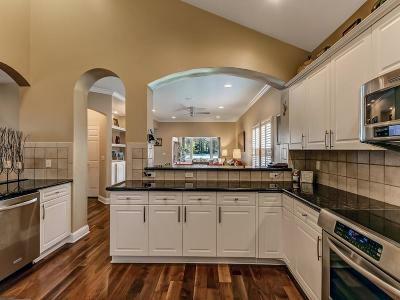 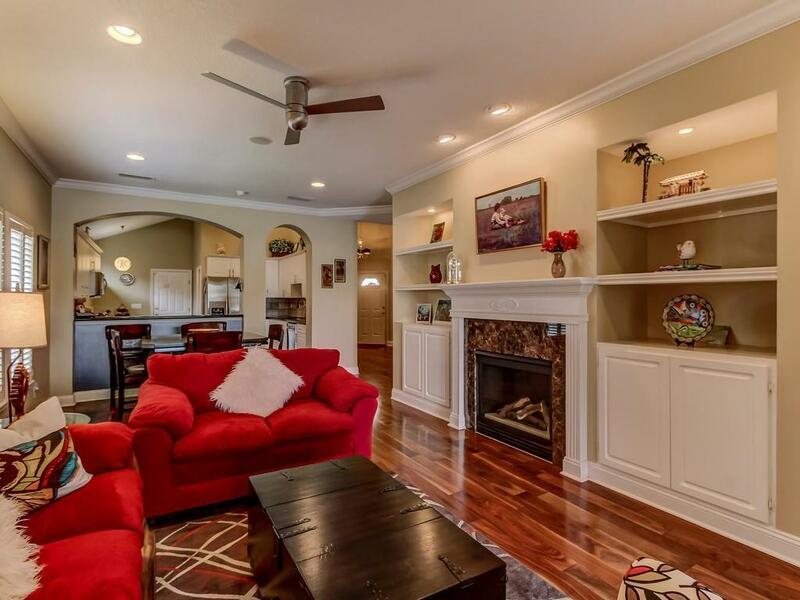 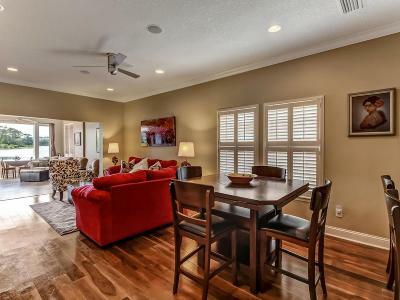 This immaculate home has wide plank walnut flooring, crown molding, plantation shutters & vaulted ceilings in main living areas. 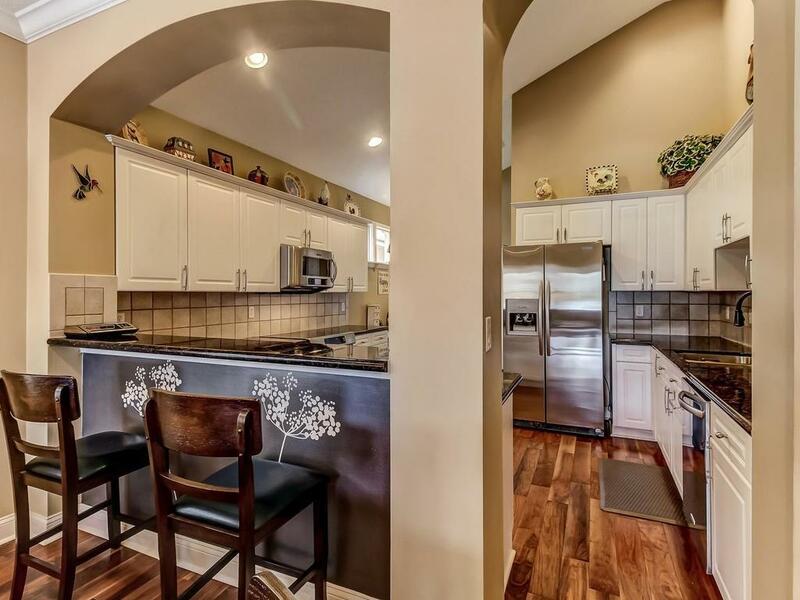 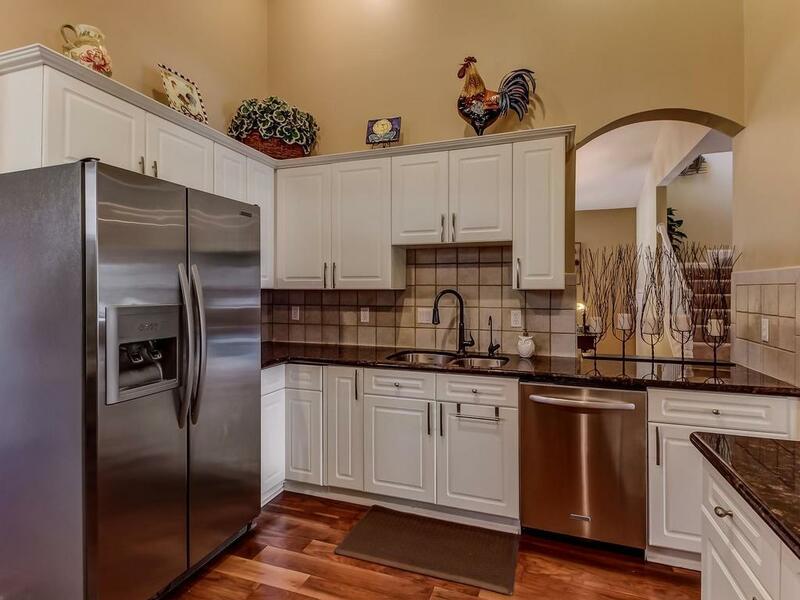 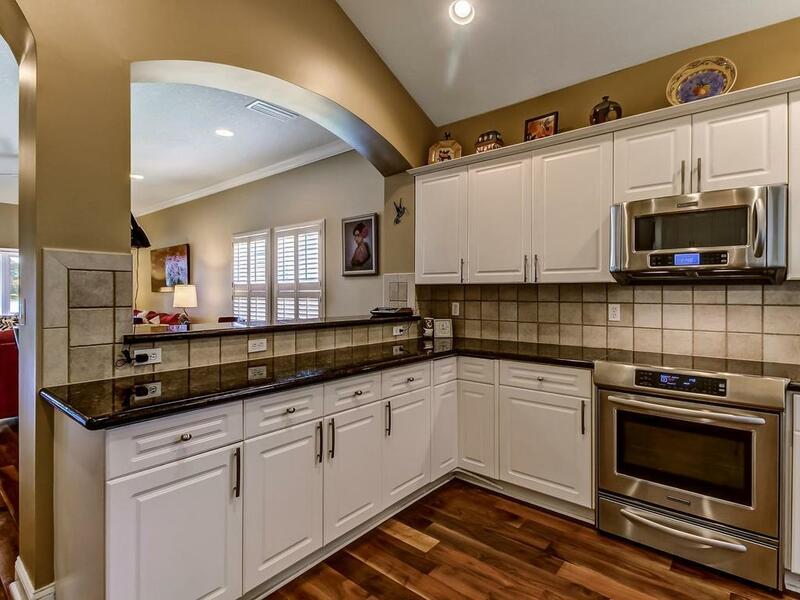 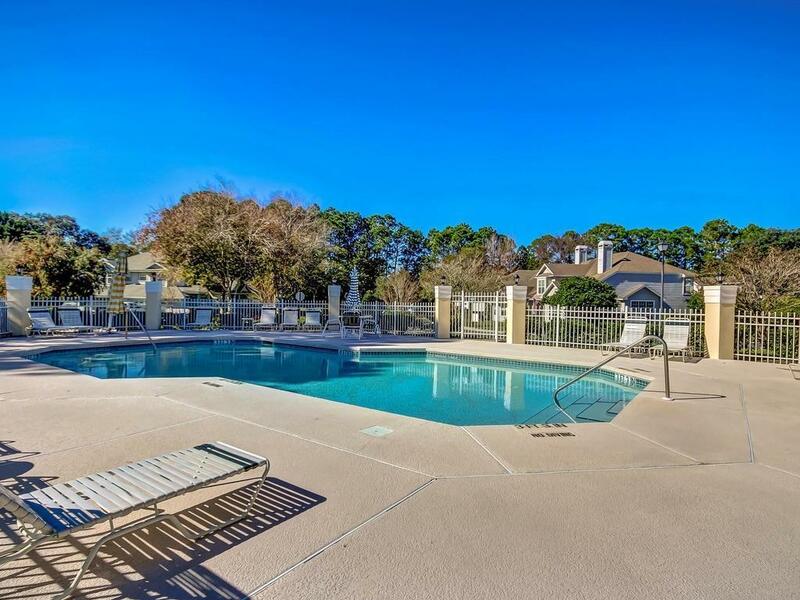 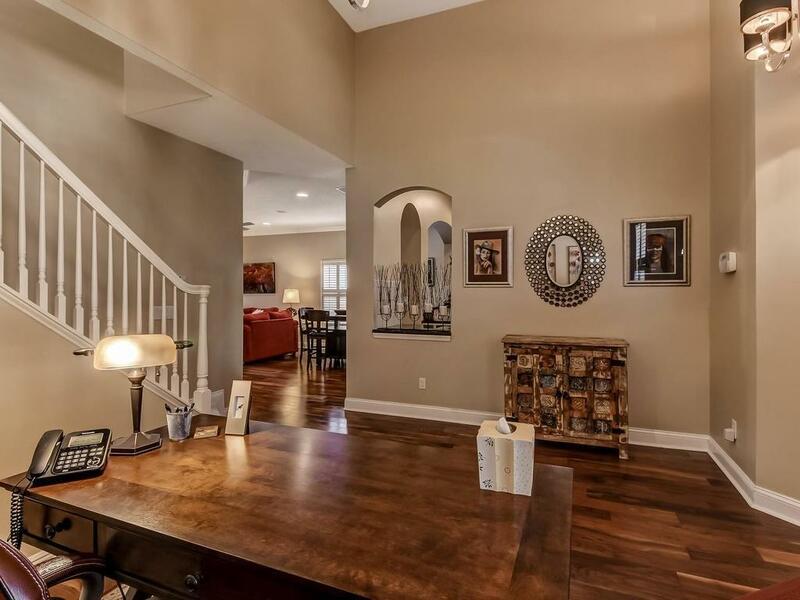 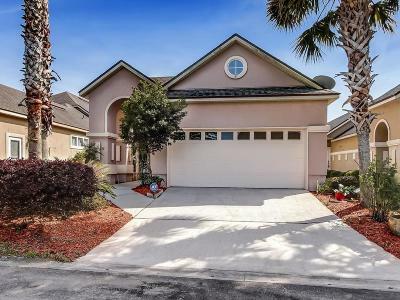 Spacious kitchen has granite counter tops, stainless appliances & under sink water filtration system & tank. 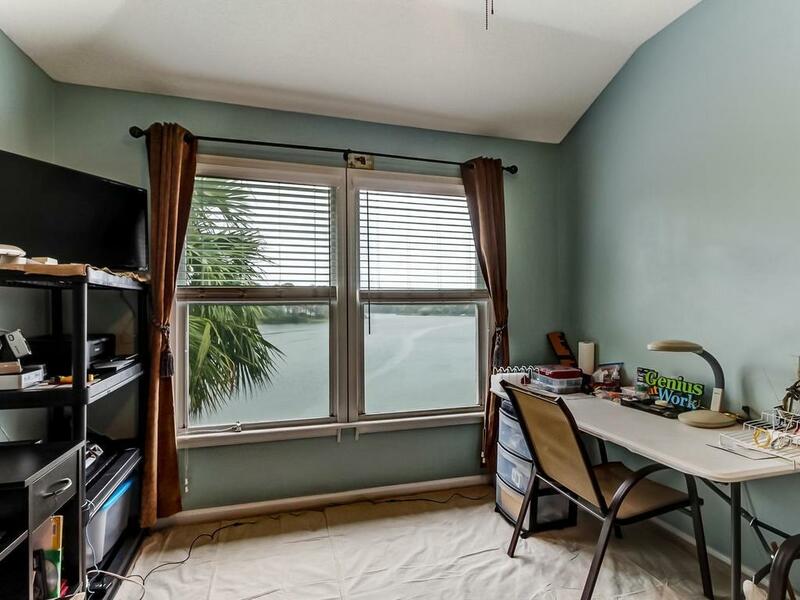 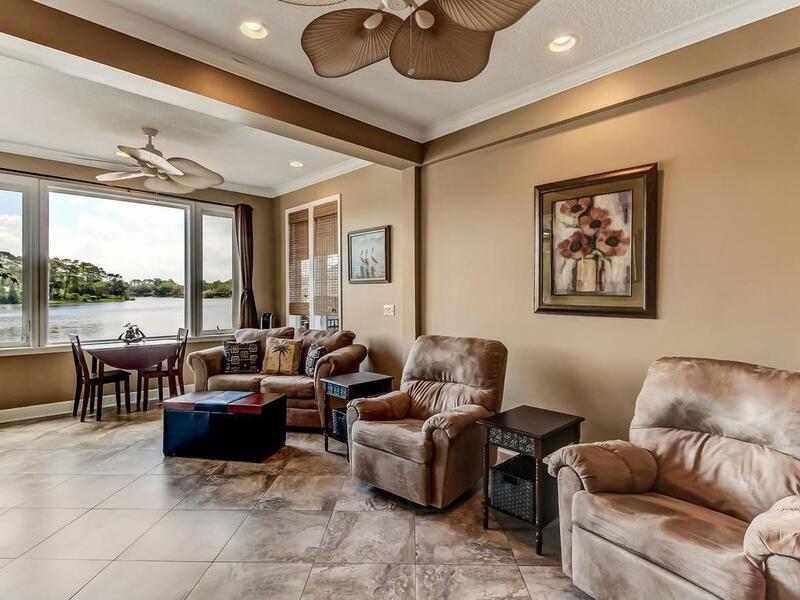 Florida room has a large picture window & 20â tiles laid on the diagonal. 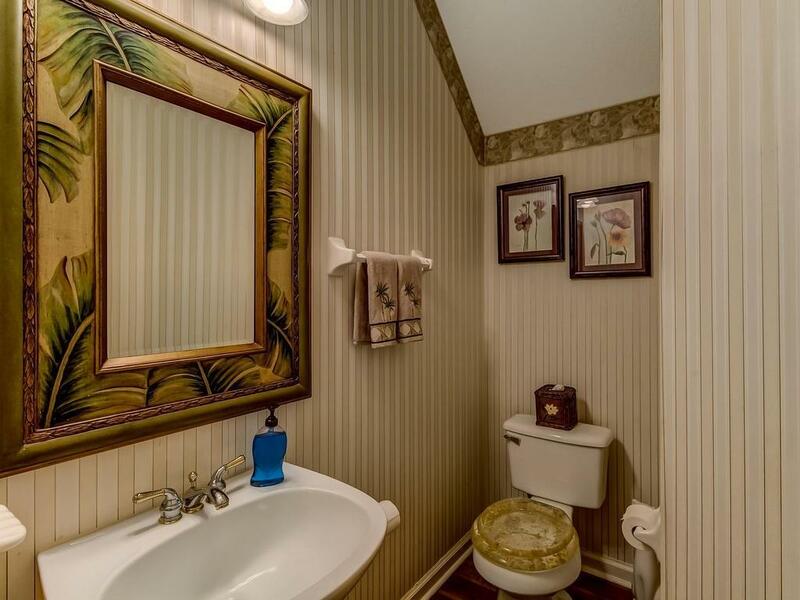 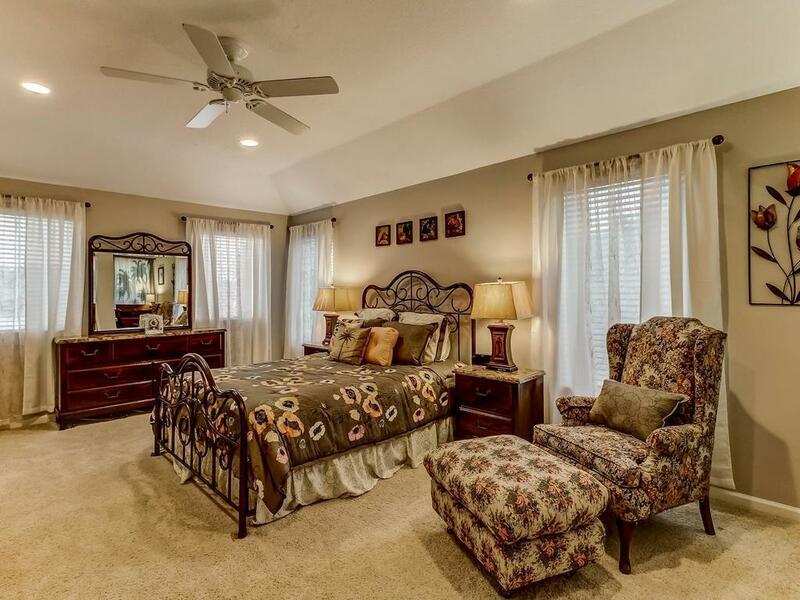 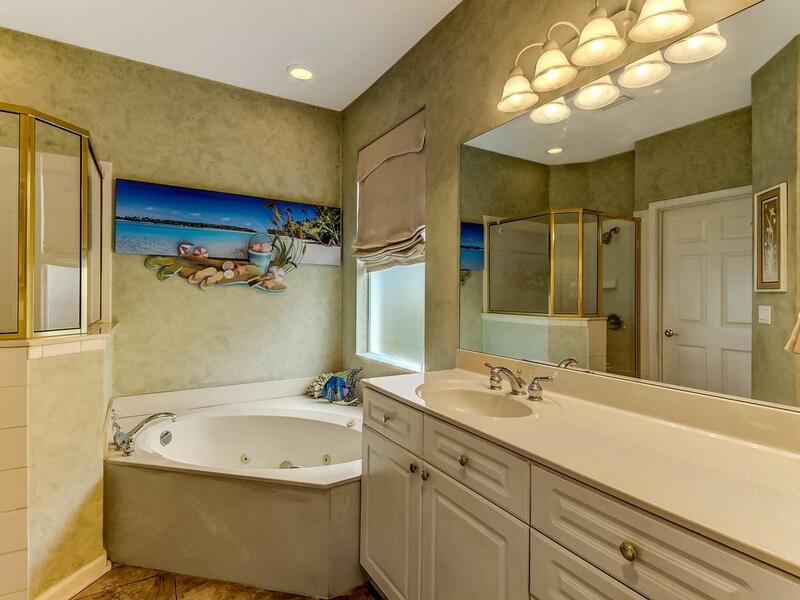 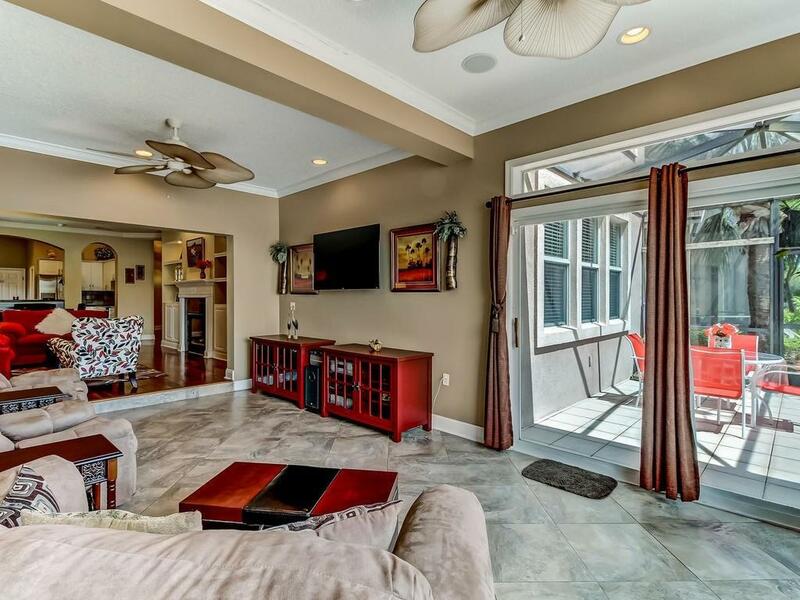 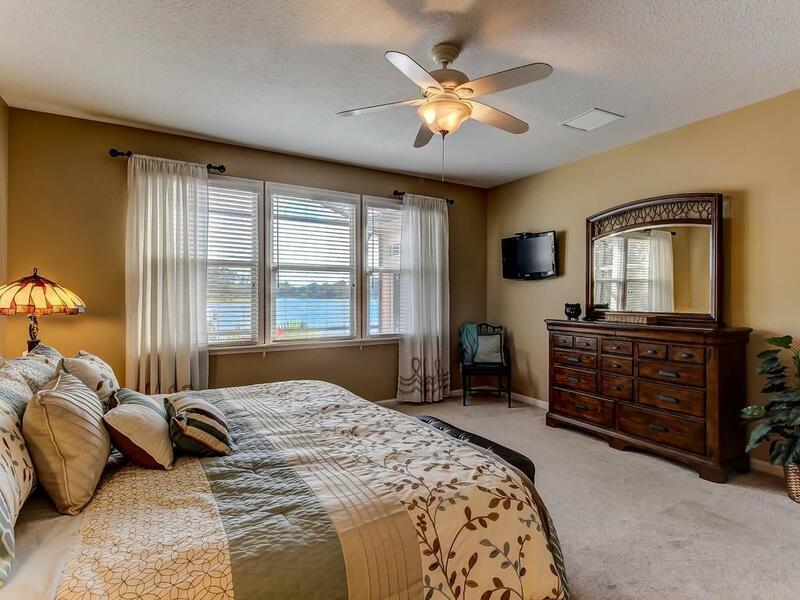 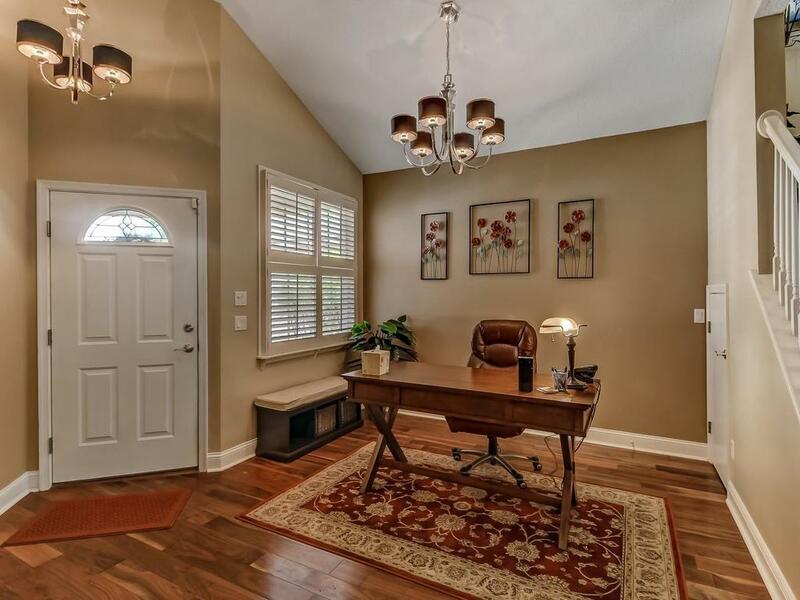 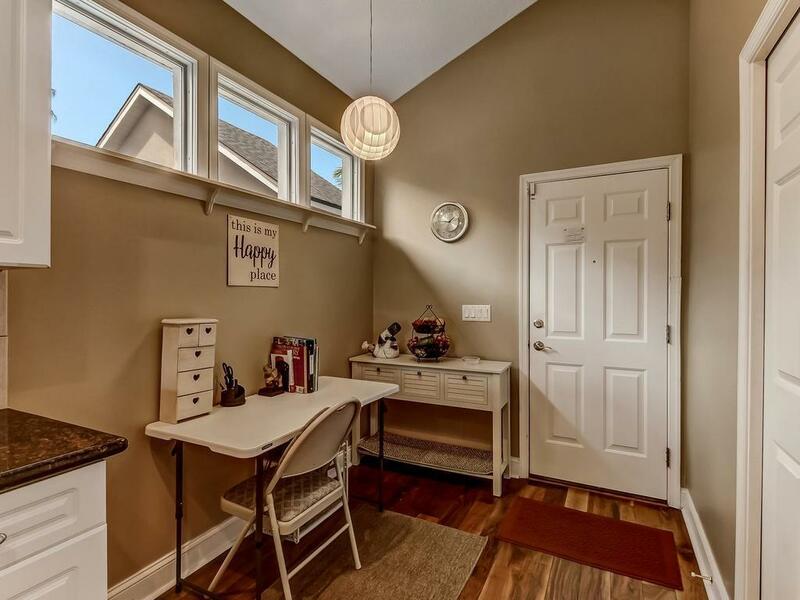 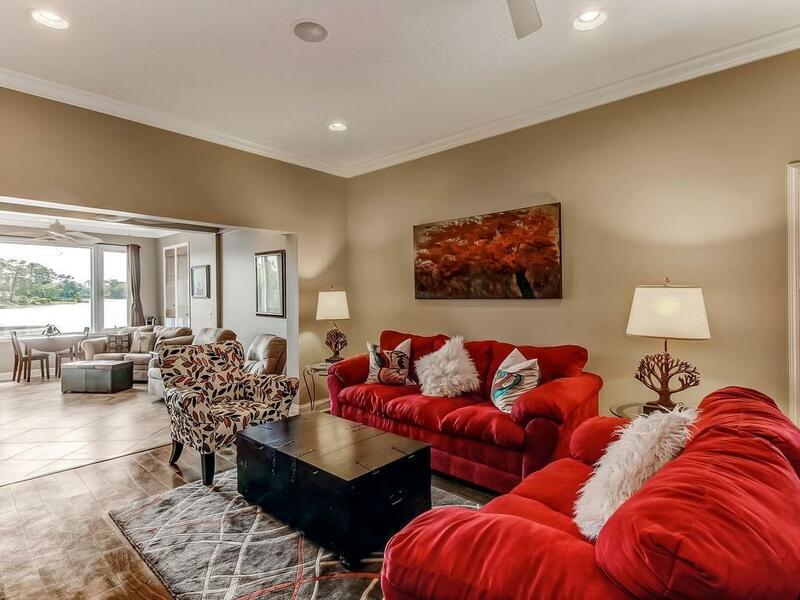 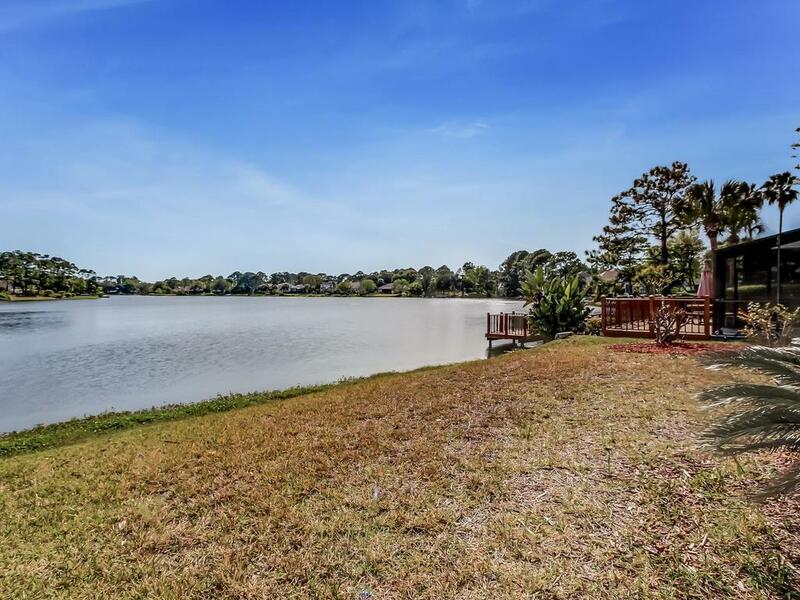 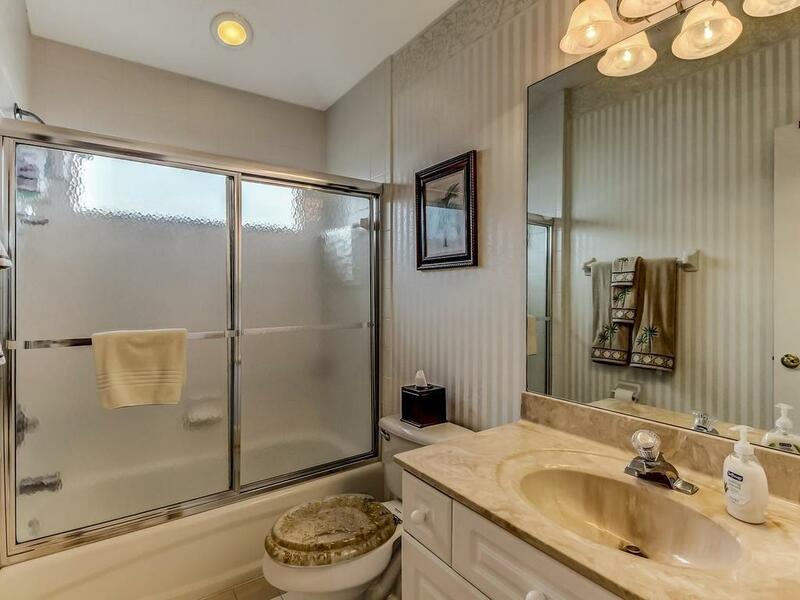 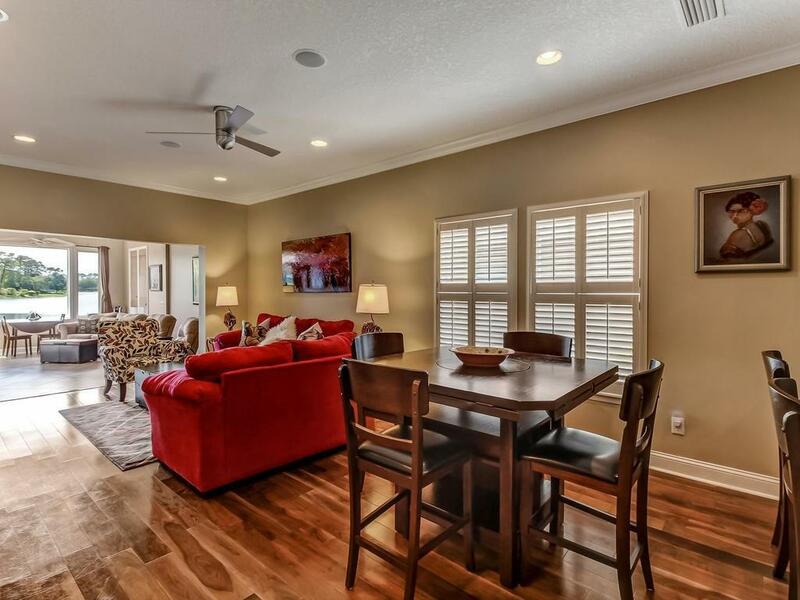 Master suite has full lake view, whirlpool tub & large walk-in closet. 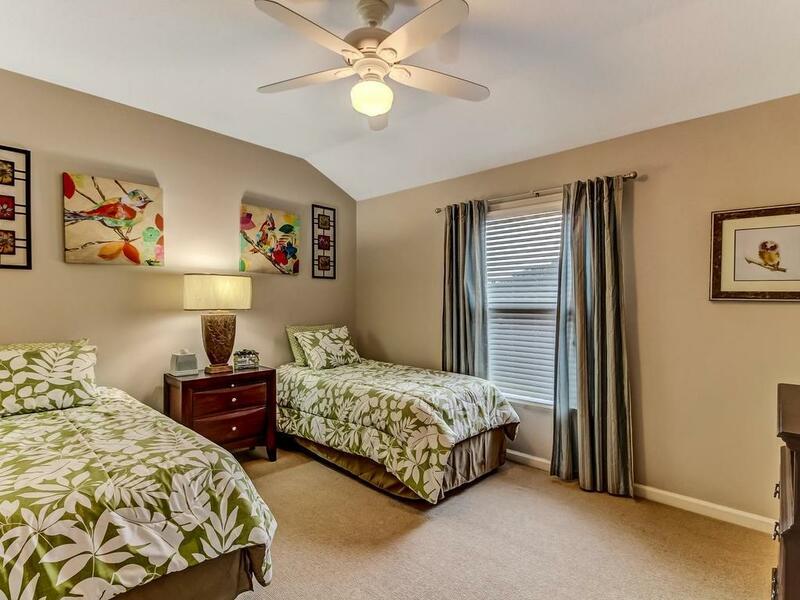 Upstairs has 1 oversized bedroom, 2 other bedrooms, a full bath & many closets. 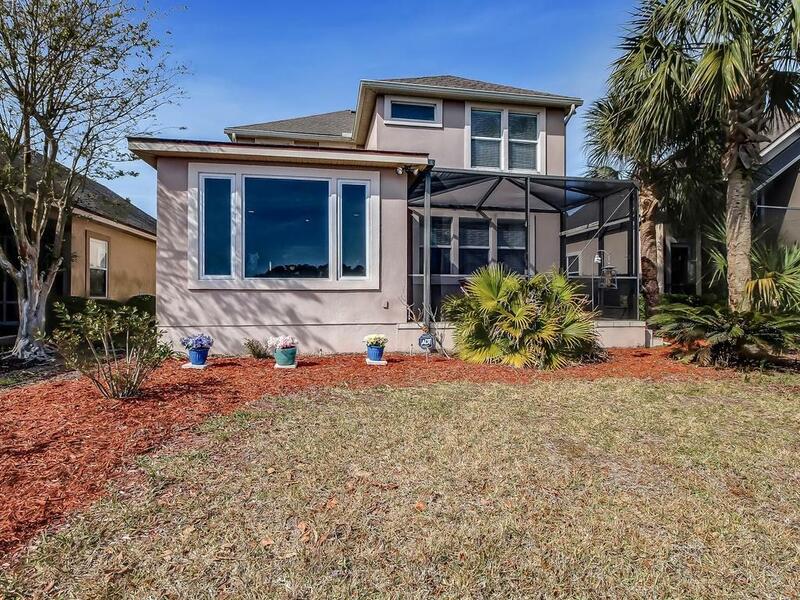 Rhino-shield weather proofing on exterior. 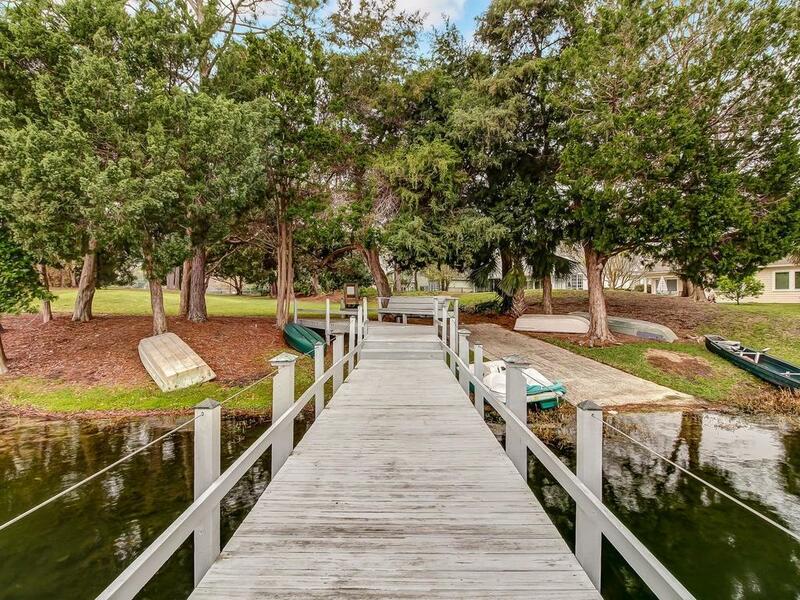 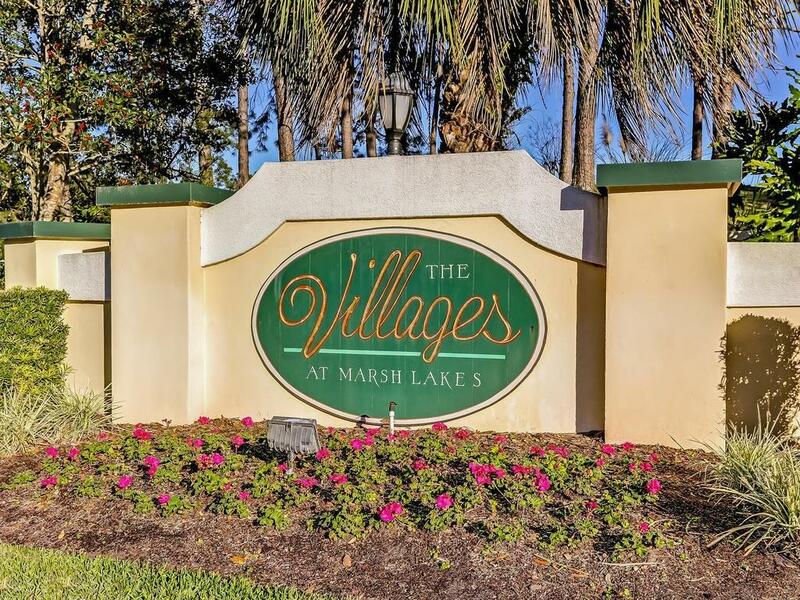 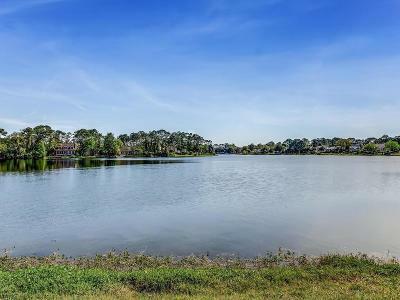 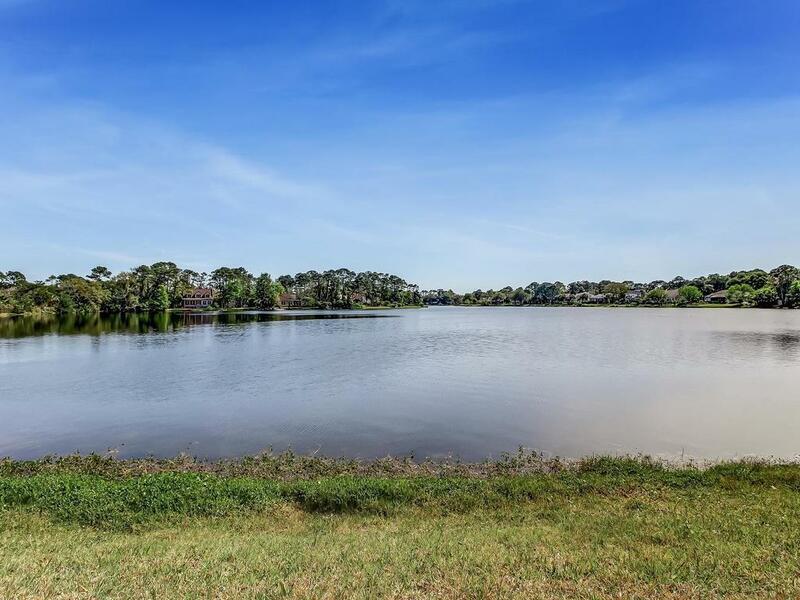 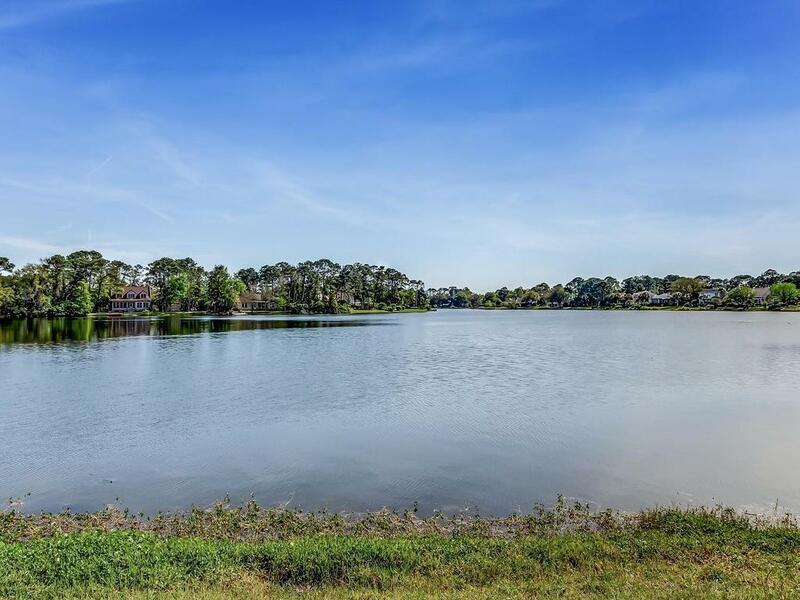 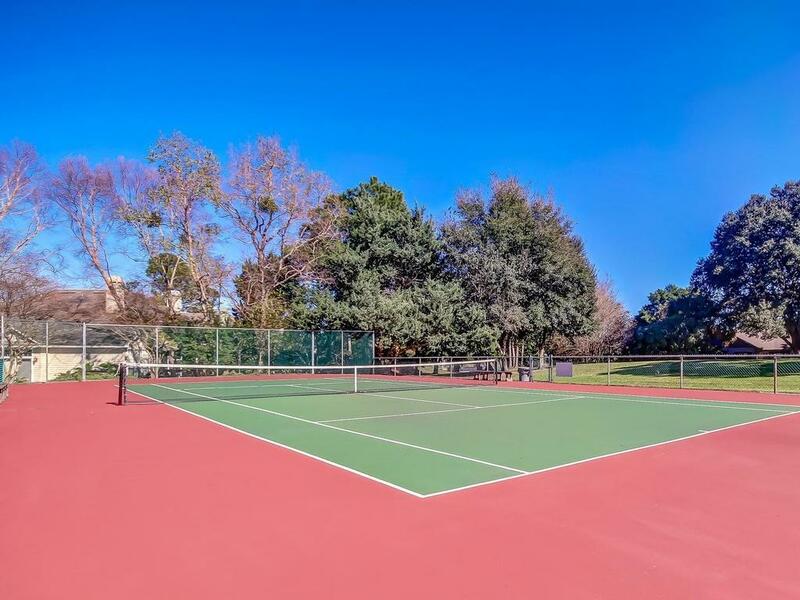 Community offers tennis courts, playground, 2 pools, a community dock--OR BUILD YOUR OWN DOCK--for recreational water sports around the lake. Washer/dryer, Mounted TVs in master suite, Florida room & large upstairs bedroom plus most furnishings included with this home.